*BT Open Reach will discontinue ISDN services by 2025. 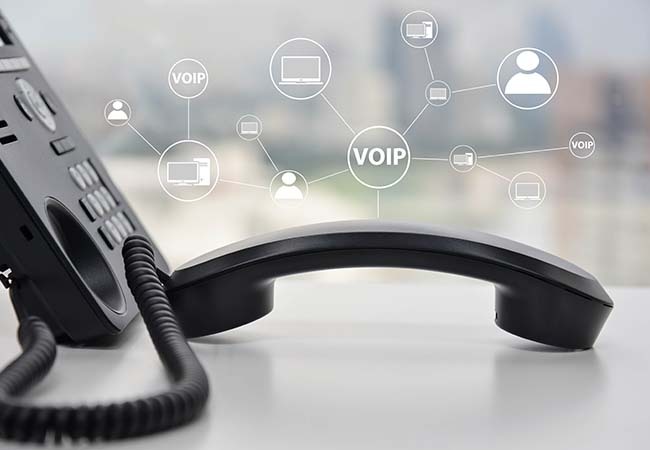 Migration from ISDN to SIP telephone lines has never been easier. We can project manage the process to ensure the switch over is trouble free. 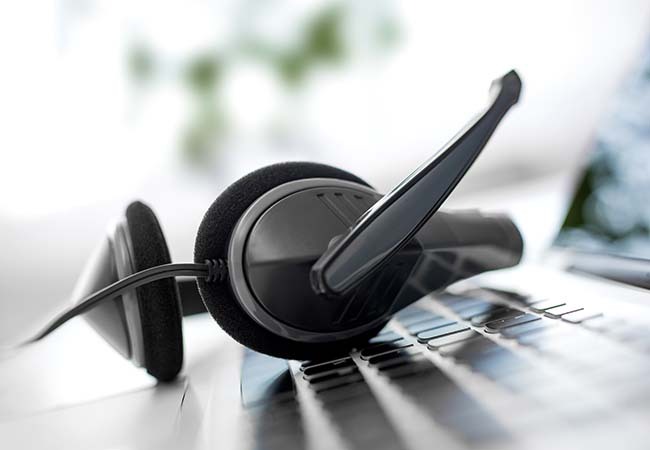 All our SIP lines come with Fraud protection to reduce risk of unwanted high cost phone calls. Our lines are monitored and will detect high cost calls or multiple calls to high cost destinations and disconnect then automatically providing peace of mind.